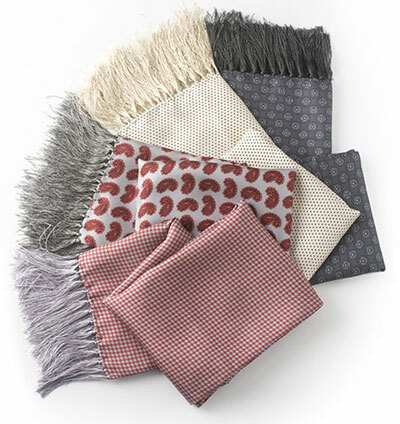 There’s a chill in the air – which means it could be time to invest in a scarf. 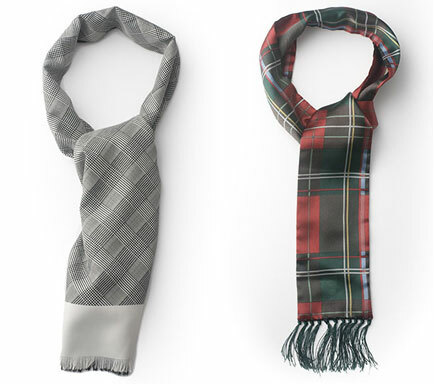 And that 60s classic, the Tootal scarf, returns with ‘new’ designs for autumn/winter 2008. Once more, it’s a raid on the Tootal archive for inspiration, with the new range including dots, dogtooth and paisley designs in various colours, as well as more quirky prints, including stars and a skinny tartan scarf. More pictures after the turn, you can pick one up for £35. Call 0129 6738591 for stockists – no website available sadly.